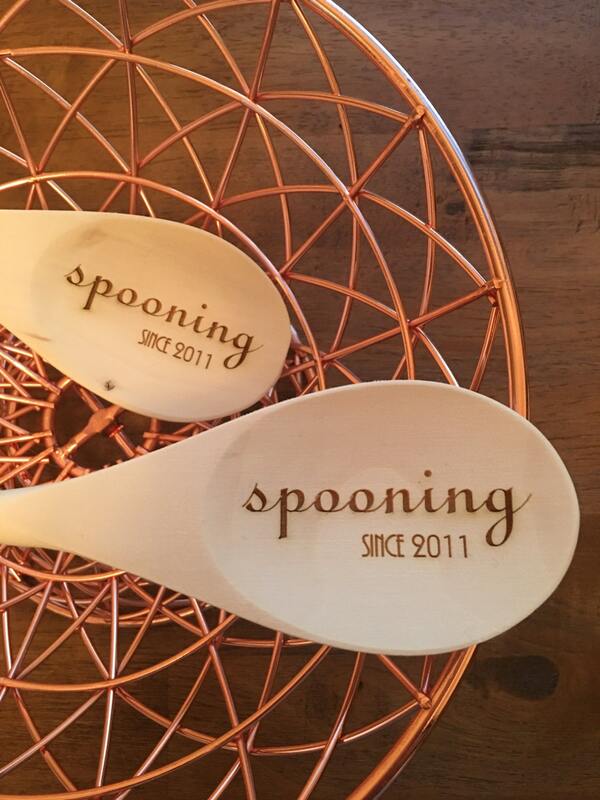 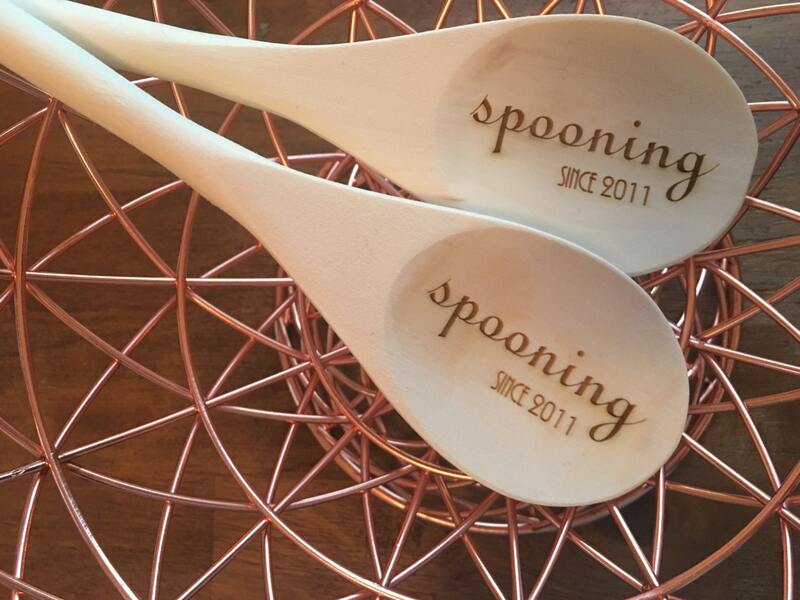 How long have you been spooning? 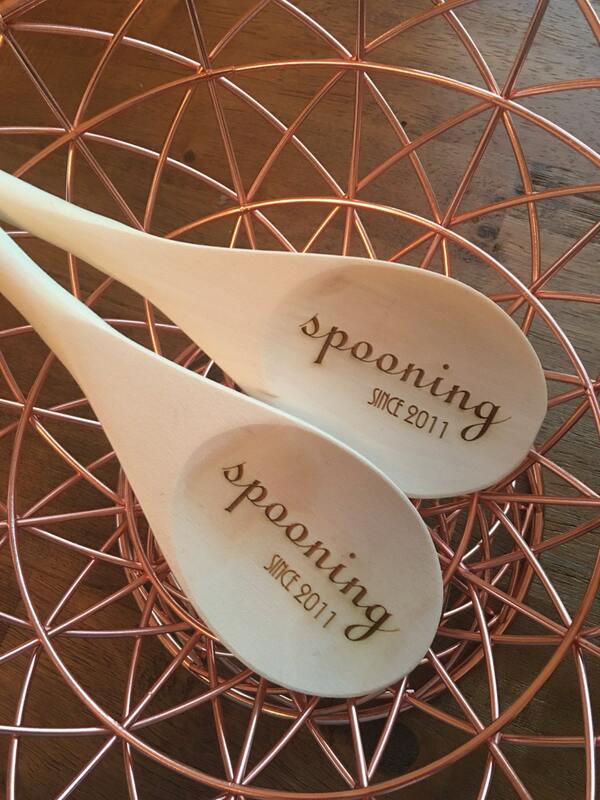 In notes at checkout indicate your custom year. 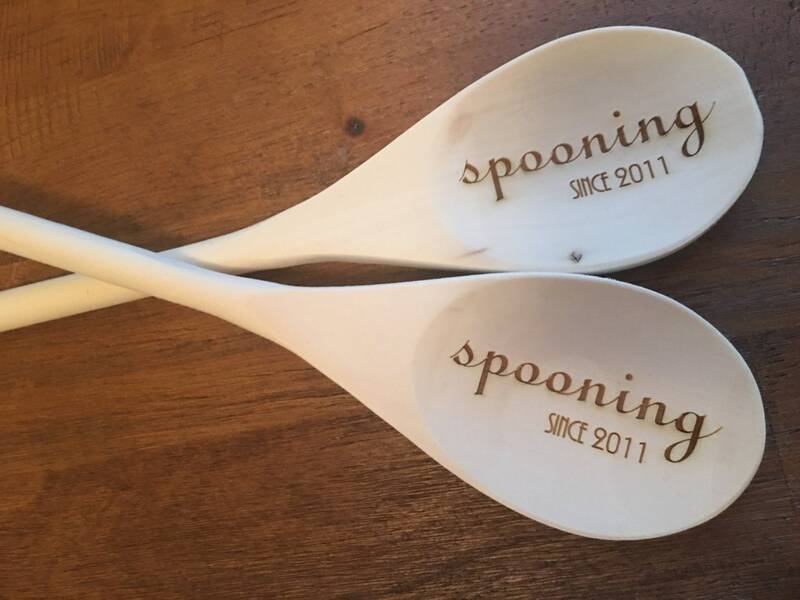 Great for wedding and anniversary gifts, house warming, birthdays and gifts for yourself!